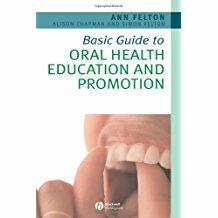 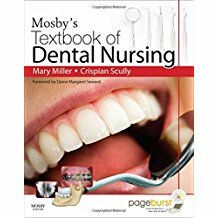 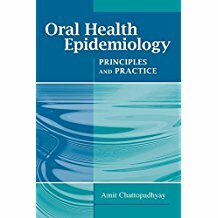 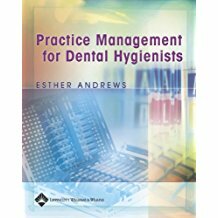 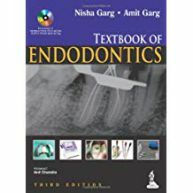 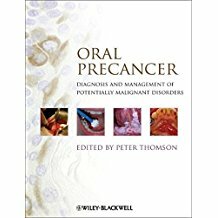 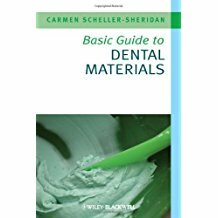 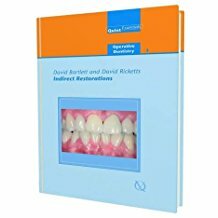 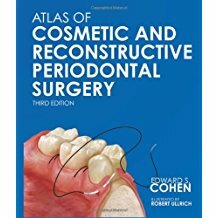 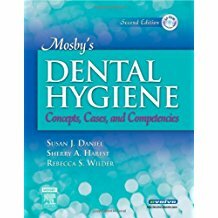 The scope of the third edition of this book is as earlier to be simple yet comprehensive Textbook of Endodontics that serves as an introductory for dental students and a refresher source for general practitioners. 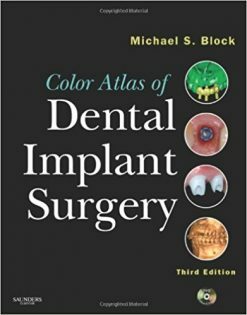 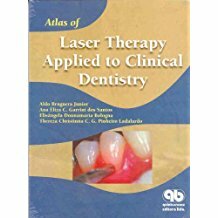 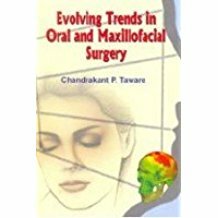 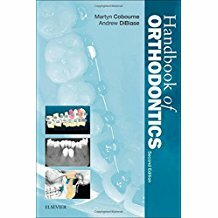 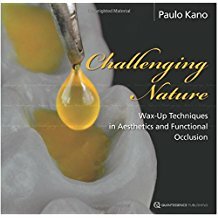 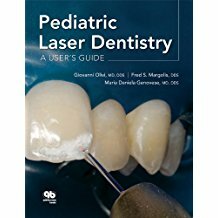 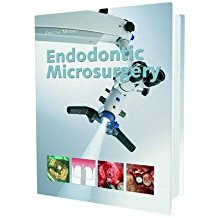 The book attempts to incorporate most recent advances in endodontics while at the same time not losing the sight of basics, therefore, making the study of endodontics easier and interesting. 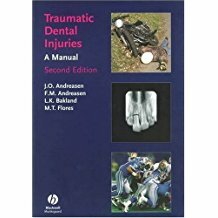 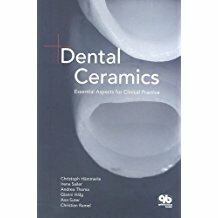 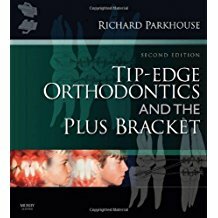 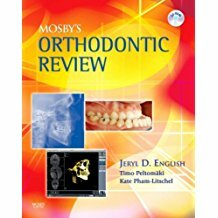 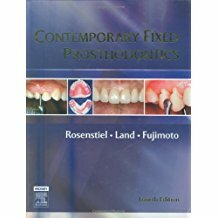 Key Features Extensive and pointwise coverage of the subject in simple manner incorporating the recent trends, current updates and new concepts Includes 39 chapters covering all the important topics related to endodontic Detailed coverage of topics like pulp pathologies, internal anatomy, access preparation, irrigation, cleaning and shaping, obturation, traumatic injuries and many more Incorporates more than 1,800 illustrations and clinical tips for an easy understanding and grasp of the text Numerous case-photographs contributed by dedicated, outstanding, experienced clinicians and eminent teachers Points to Remember will help in easy and quick revision of the subject in a short span of time Includes self-assessment questions of the subject from university papers Highly beneficial to undergraduates, postgraduates, general practitioners and the students preparing for PG entrance examination. 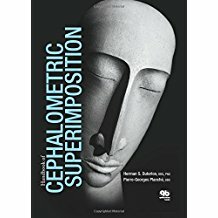 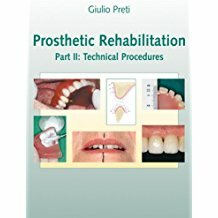 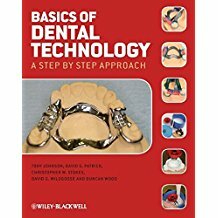 In DVD Includes video presentation of biomechanical preparation using hand and rotary instruments Includes more than 500 multiple choice questions according to chapter.